Jadon loved seeing Venus through a neighbors telescope. The boyz acted mature beyond their years as they gazed through the telescope. 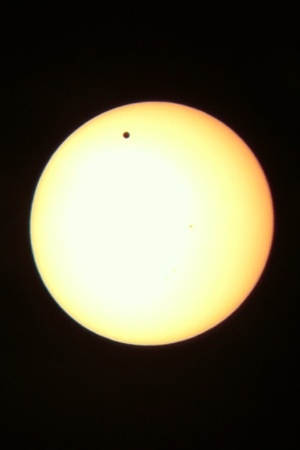 The next time Venus crosses the sun is 105.5 years. Jadon would be 110. I’ll be in glory. Tucking him in at night Jadon asked if I’d be with him the next time Venus crosses the sun. I said I’ll be in Heaven and I hope one day to seem him there too. Curious, Jadon asked if everyone goes to heaven. Only those who know Jesus and accepted what Jesus did for us go to heaven. So, that’s why church is important, he replied.